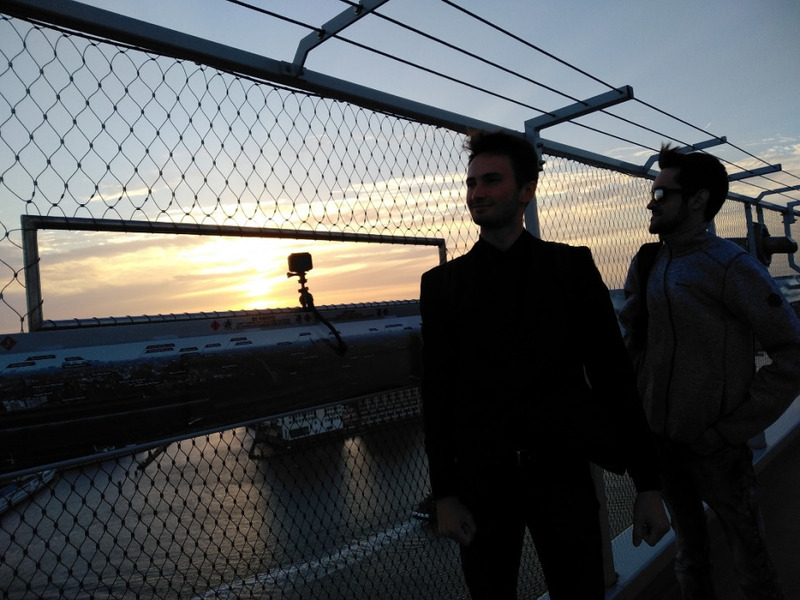 We continue the series of publications of the SPUFT students' notes on attending the International Broadcasting Convention IBC2018 in Amsterdam. 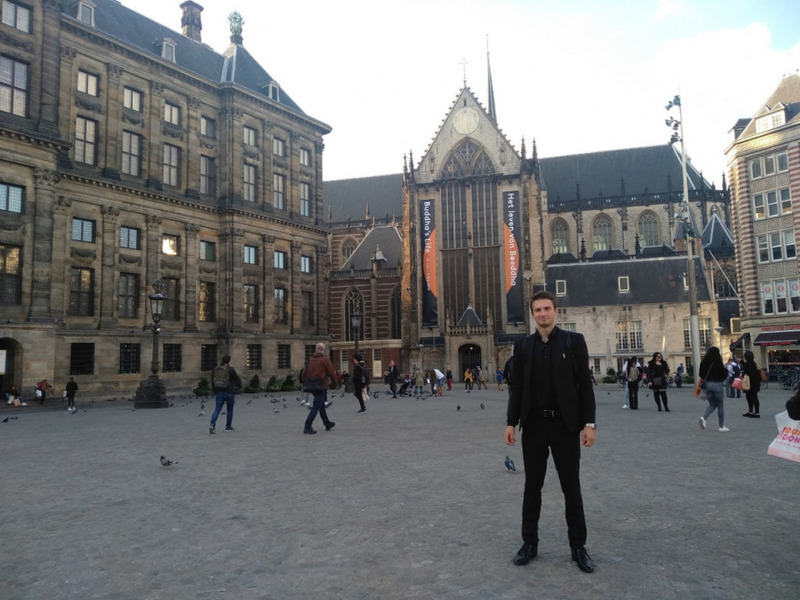 A graduate of the Faculty of Management and Media Communications Andrei Shmorgunov spoke about this important event in the global media industry. In 2012 my main hobby was filmmaking. Two years later I enrolled St. Petersburg State University of Film and Television as an engineer. In non-study time I continued to shoot videos. Knowledge gained at the university allowed to understand better how does the video equipment works and what result could be reached by means of it. But I couldn't answer the one question – How to receive a Hollywood film video quality? Some consider that expensive camera and lenses are the reason. Others explain that high quality depends on a correctly placed light. The third says the reason is post-production. A year ago I reported the research which was saying that it is possible to achieve a Hollywood picture by the means of anamorphic lenses. But I had no definite answer. This year I won the competition which was held by IEEE BTS. 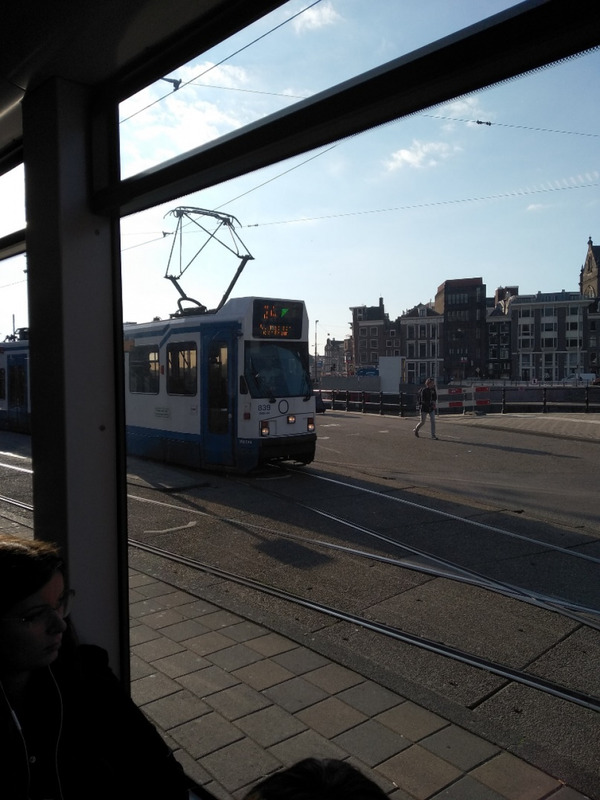 I have received a grant for a trip to Amsterdam to visit the International Broadcasting Convention IBC2018. This trip has given me a chance to receive answers to all the questions about media industry spheres. First of all, I was interested in lectures allowing to understand the process of video product creation from the different sides. In RAI Expocentre speakers shared their experience with the audience, told about new developments, secrets. One of these lectures was "Revolutionising the world of film in real time". I could never present a creation of cinema could be the video game you're playing the first person. It is possible to put on VR glasses and to operate the camera, to select angle, composition and much more. 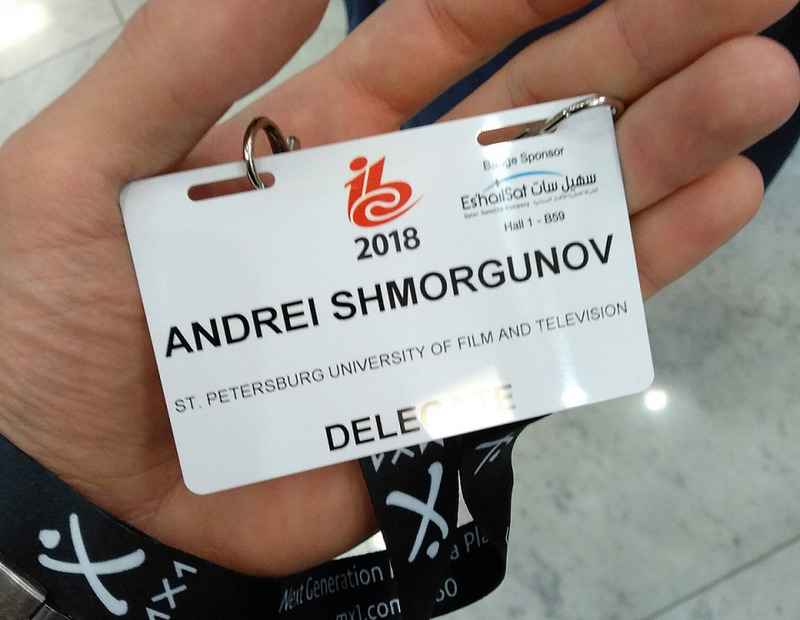 Very interesting lectures were "The Story of the edit: Star Wars"; "The Story of the edit: Deadpool 2"; "The visual effects of Jurassic World: Fallen Kingdom" in which the stories of movies creation were told, about difficulties and solutions. Geoff Boyle and Bill Bennett at the lecture "The latest formats, best cinematography" shared the operator experience and personal vision. Geoff has also shown the comparison of the most modern cameras by means of the test chart and location shooting, using the identical lens and exposition. The more I visited the companies exhibition stands and communicated with their representatives, the more I understand that the quality of a video depends on the set of elements. 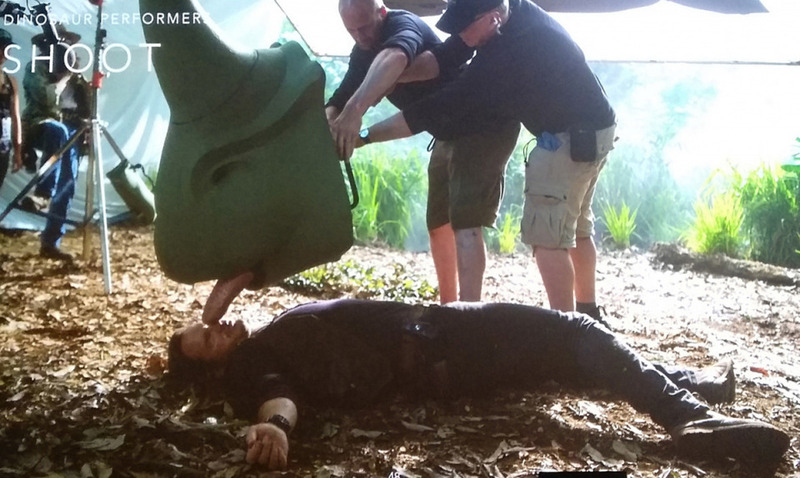 First of all, for myself, I've noted the convenient devices for focus assistants allowing to calculate instantly a distance to the subject even during the shooting. These devices allow to increase focusing accuracy in any situation. Especially I want to mention a matte box with the built-in Anti-Reflection blinds instead of regular frames. The question of anti-reflection frames replacement process acceleration for a long time was topical because a lot of shooting time was wasting in these moments. Time and correctly caught shot is a very important point in film production. And even simple follow focus with a more convenient handle is capable to make a film-making process more comfortable. After the trip, I can say that quality is a set of things. Very important to make each frame technically good, to use more time for a scene preparation, but not for equipment setup. For this, we need new auxiliary functional and reliable operator equipment that demands less time to set up. 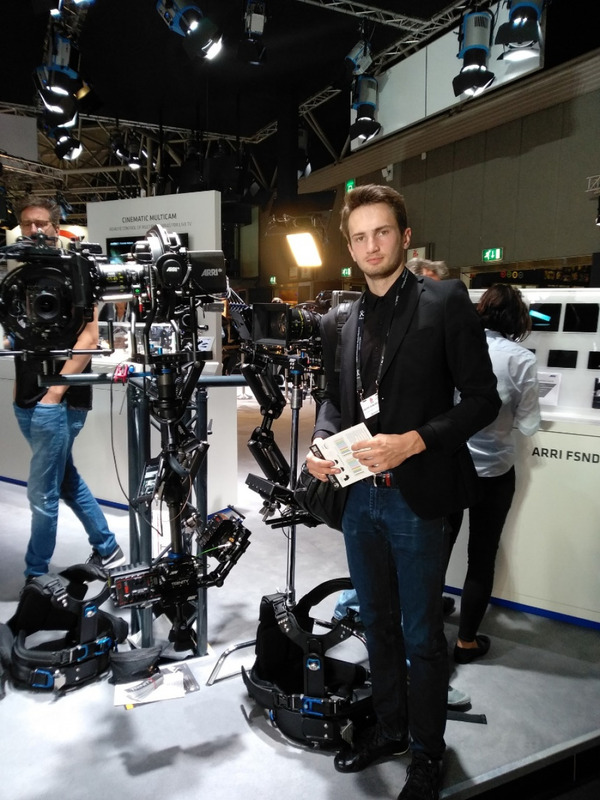 The latest developed devices presented at the International Broadcasting Convention 2018 exhibition represent all the necessary requirements and allow to achieve a high-quality level. master subjects related to the media industry. This trip has brought me the experience that today I can apply in my studies and work. And personally for me, such an exhibition is the best place where you can get the exchange of knowledge between the countries and learn about the latest achievements in the field of broadcast technology. 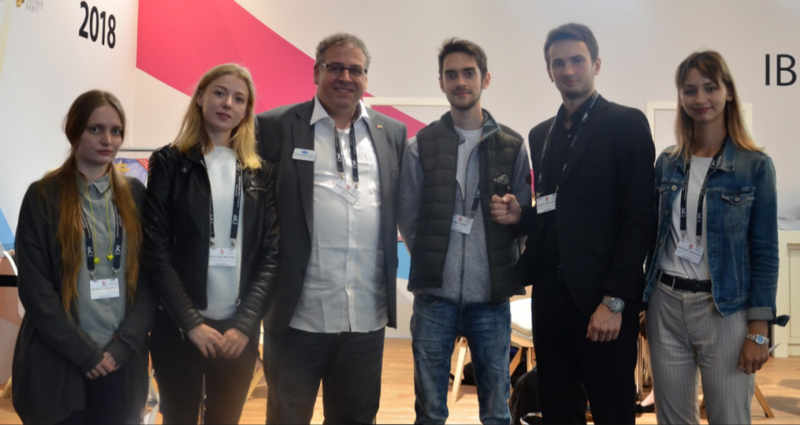 Many thanks to Bill Hayes President of the IEEE BTS, Martin Salter of the IABM Educational Foundation, Konstantin Glasman and Evgenia Grinenko of St. Petersburg State University of Film and Television.